“I love you more than my own skin,” said Frida Kahlo. “And though you may not love me as much, you do love me a little. Don’t you?” If posterity has any say in the matter, the answer is a resounding Y-E-S. The six decades since Kahlo’s death have only seen adoration amplify for the otherworldly painter who bared her feeling self on canvas. 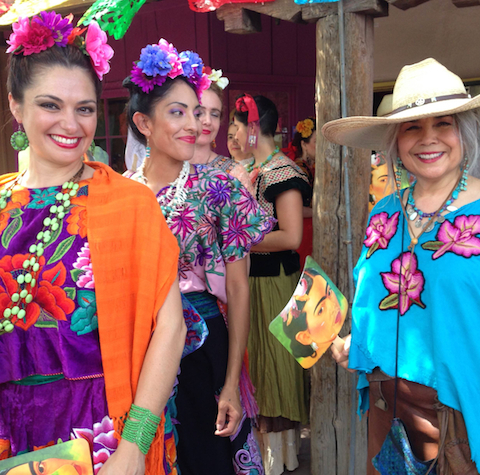 And because we love her so, the Frida Fiesta unleashes in Old Town on Saturday, July 19, from 11am to 8pm.